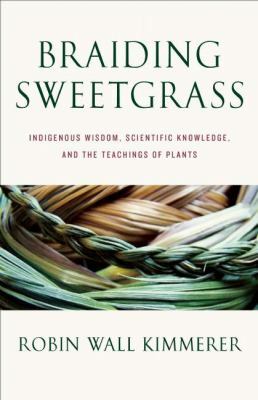 An expert storyteller, Kimmerer recounts her journey of learning to embrace the science of biology from the viewpoint of two different cultures, Potawatomi and mainstream American culture in Braiding Sweetgrass. From the Potawatomi creation story to the cautionary tale of the greed of the monster, Windigo, she weaves her way through the wisdom of various indigenous cultures juxtaposed with current stories of endangered species and environmental destruction. Kimmerer makes a case for listening to the wisdom of peoples who had learned over millennia how to live in a reciprocal manner, taking in restrained amounts and giving back to the Earth. One example of this is the three sisters. What looked like a messy garden to the new settlers to the Americas was a strategic planting method of corn as support, beans as nitrogen fixers, and shade/weed prevention from the squash. This beautiful tome is difficult to read at times when she talks about the mistreatment of the peoples of the First Nations as well as the destruction of once-thriving ecosystems. Kimmerer is no pessimist despite the many sad tales she recounts. She gives anecdotal and even research evidence from one of her graduate students that humans and nature not only can co-exist harmoniously, in some cases nature thrives only when humans tend to it. The main audience for this book may be environmentalists but this is also the story of the author raising two daughters as a single mom. 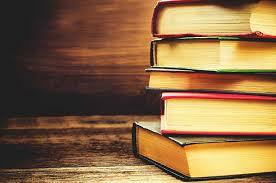 Those who enjoy indigenous history and folklore will also enjoy the tales. She finds neighbors who become friends, gardens, and fights a humorous losing battle in reclaiming a backyard pond from nature.